VeriLite provides an easy online solution enabling you to meet the regulatory requirements of the FMD. On 9th February 2019, the Falsified Medicine Directive comes into force. Whether you are a wholesaler responsible for distribution, a pharmacist or a doctor responsible for dispensing medicines, VeriLite provides an easy solution enabling you to meet the regulatory requirements of FMD. VeriLite is designed to work with the widest possible selection of scanners available today. VeriLite accepts product scans in a variety of different entry modes to allow you to tailor your processes with freedom, including off-line and multiple entry modes. Reporting is tailored to the user and can be exported for easy integration with other products. This includes the official designated wholesaler list for each product to enable you to manage your supplier risk obligation, and a downloadable product catalogue for products in your National System. Should you ever be unlucky enough to come across a potential falsified medicine, VeriLite will alert you. A unique alert ID code will be produced, which you can attach to the falsified pack, allowing it to be returned. 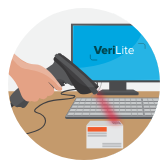 VeriLite accepts product scans whilst working in a variety of different modes, allowing you to tailor your processes with freedom. Scan a pack and review its current status, before selecting an appropriate action. Having selected an action, every pack scanned will cause the action to be executed in real time. Packs can be scanned to create a list. Lists can then be used asynchronous processing. 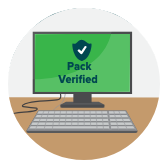 Allows pack details to be entered and processed even without an attached barcode scanner. Packs can be scanned and saved even when you are disconnected from the internet. 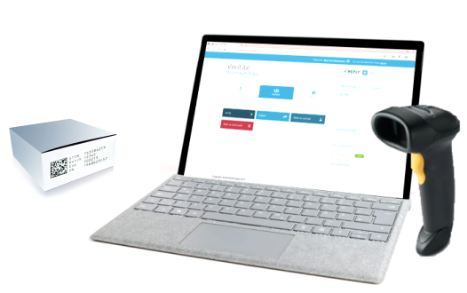 VeriLite requires no installation as it is delivered from the Microsoft Azure Cloud to your local browser. As such VeriLite will overtime evolve to take advantage of technology advancements and to ensure that it remains completely in line with the FMD. VeriLite has been built from the ground up to meet the needs of the FMD by Solidsoft Reply. 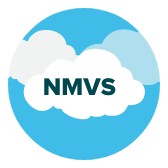 Reply are the only software engineering company to have built the European Hub, National Blueprint systems and VeriLite; the complete component set for a fully functioning European Medicines Verification System (EMVS). Solidsoft Reply’s EMVS components are engineered strictly in accordance to our GAMP5 aligned Quality Management System, allowing us to produce validated systems for the pharmaceutical industry.